Posted by John Sabia on Thursday, May 3rd, 2018 at 4:35pm. 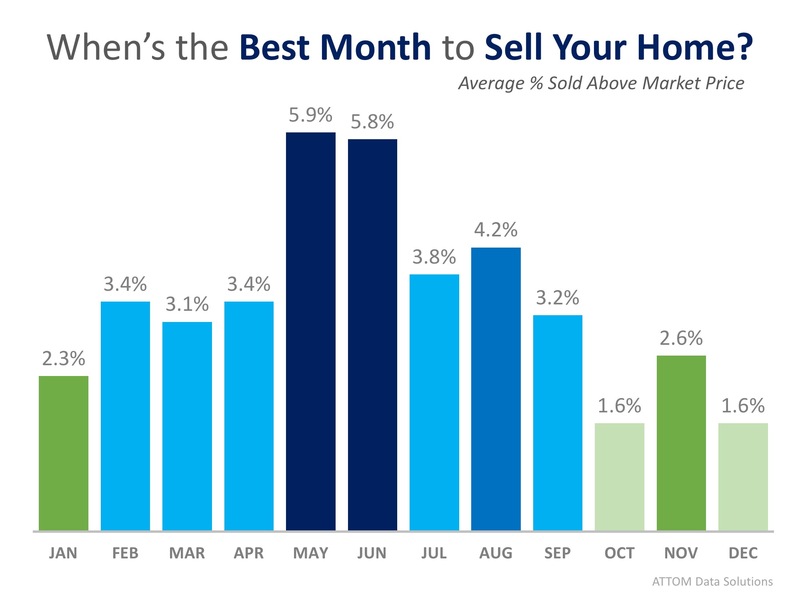 Research Shows WHich Month is best to sell! A newly released study by ATTOM Data Solutions reveals homes sold in the month of May, netted home sellers an average of 5.9% above The estimated market value. It's not shocking to learn that May and June are the top months to sell, and 4 out of the top 5 days to sell, are during these two months. 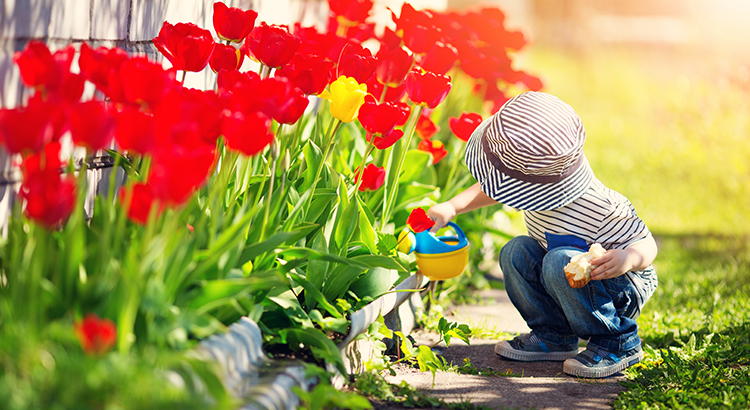 The Spring Home Buying Season, (April, May, June) is usually when competition is intense to find a dream home, which often leads to multiple offers & bidding wars. One caution to note, is that when broken down by metro, ATTOM noticed that while warmer climates share in the overall trend, it turns out that they have different top months for sales. The best month to get the highest price for a home For Sale in Fort Lauderdale / Miami, for instance, was January. The best time to sell in Phoenix, AZ however, was November. If you are considering selling your home this year, the time to list on the market is NOW! According to the National Association of Realtors, Closed Sales sold on an average of just 30 days last month! If you list now, you’ll have a really good chance to sell in May or June, setting yourself up for getting the best price! Contact me today to discuss the market conditions in our area and get you the most exposure to the buyers who are ready and willing to buy!